Fill the machine up with grease and clean it, only the device that is disconnected, otherwise, there is a risk of electric shock (in case the sewing machine is electric) or physical damage. Working with the device may only people who know how to fill the threads and monitor the cleanliness and serviceability of the device. 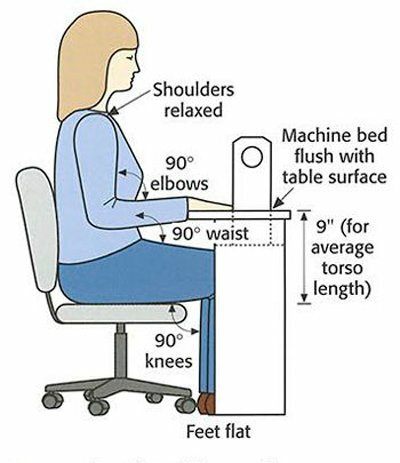 Otherwise, near the user should be a person who understands the principles of using this device and can help to avoid an accident. The flywheel of the machine rotates only in one direction to the user. 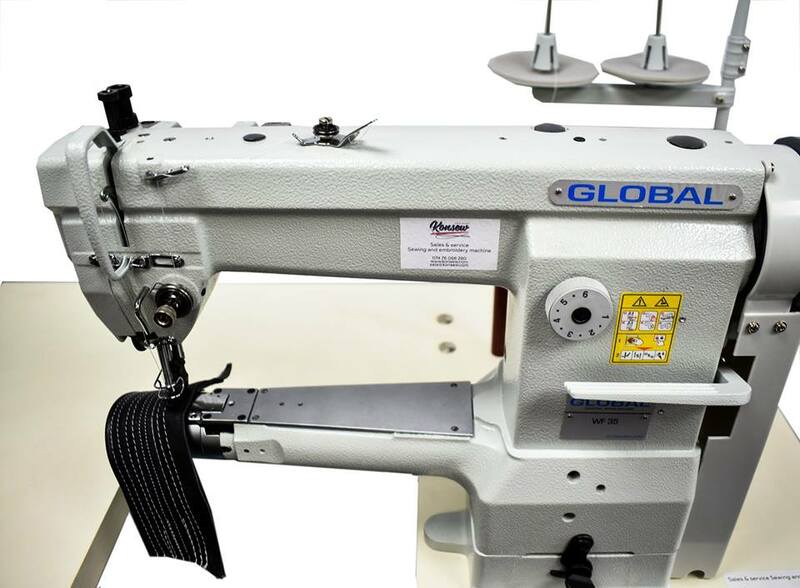 To avoid damage to the clamping knife and the rails (fabric engine), do not allow the machine to be worn with the lowered paw if the cloth is not underneath it. Do not allow the machine to operate if the coil has not locked in the shuttle by a spool latch. Before starting sewing, do not press the foot pedal of the clip of the cloth. To avoid bending and breakage of the needle, do not pull the fabric during sewing as the appropriate rail raises the fabric. Sewing Machine Safety is the most important part of using. If the tailor smells the burned rubber, when the machine is work, the user must stop the machine.